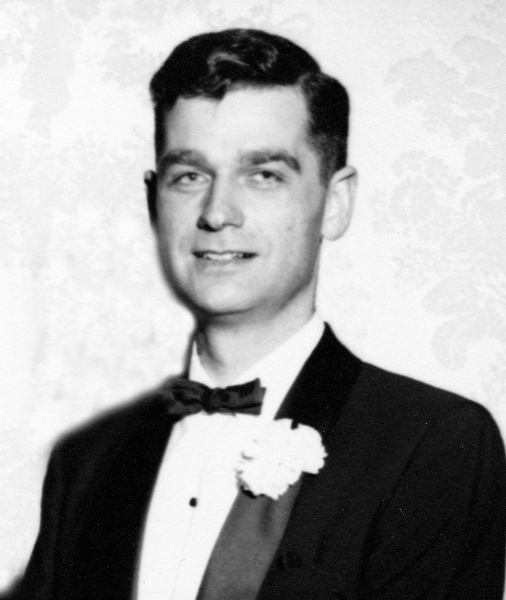 Mark Odom Hatfield (1922-2011), a friend of Christian higher education, passed away August 7, 2011 at the age of 89. Hatfield, a supporter of the Council for Christian Colleges and Universities, was a former legislator and governor for the state of Oregon and served his home state as a United States Senator for thirty years. His Christian faith informed his perspective on the world and the legislation that he wrote. While a member of the Oregon House he introduced legislation to outlaw discrimination in public accommodations after seeing his fellow students of color refused hotel rooms in Salem. A former soldier, he was an outspoken critic of war, specifically the Viet Nam and Persian Gulf wars, and was not afraid to take his fellow Republicans to task on issues close to his heart. In the early 1970s he teamed up with George McGovern to block funding for the Viet Nam War. He was proud of his efforts to enact legislation in 1987 that banned nuclear weapons testing. Hatfield’s friendship for Christian higher education extended to Wheaton College where he visited and spoke on several occasions. In 1960 Wheaton College bestowed an honorary doctor of humanities degree upon Hatfield. However, his political views later put him at odds with Wheaton College president Hudson Armerding, who rescinded an invitation to speak in chapel. It may be that Armerding feared an unruly response in chapel similar to what was received by McGovern several years before. This “hiccup” caused a great stir on the campus and among alumni. The turmoil was repaired and Hatfield was invited to speak on campus, though not in chapel during this visit. Hatfield felt drawn to Wheaton seeing it as a place of good work. He noted that he felt “uplifted and spiritually refreshed” after his visit. During his later chapel talks and discussions with student visiting Washington, D.C. Hatfield would speak about fusing faith and politics and his life exemplified this integration. He never shied away from speaking on behalf of the poor, homeless and others in need. Hatfield wrote Between a rock and a hard place in 1976 that expressed his views on the Scriptures and socio-political action. Hatfield believed that the solutions to worlds problems should be demonstrated by the Church and not solved through military solutions. Carl F. H. Henry noted that this book would challenge all its readers. Having never lost an election, Hatfield was known as someone seeking the center rather than the left or right wing. He modeled Christian political action and helped influence the lives of many who followed in his footsteps, leaving a legacy of Christian conviction and compassion.